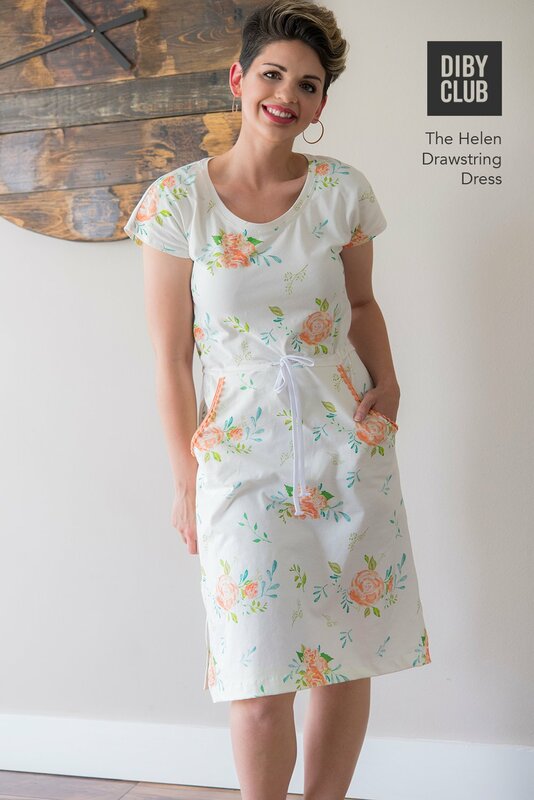 See The Helen in more sizes and options! This dress is amazing! It fits my body type so well! There are so many options for it also! I will be making a bunch for summer! Very well drafted. Amazing instructions. Could not be happier with the end result or all the steps to get there!! I love this pattern! 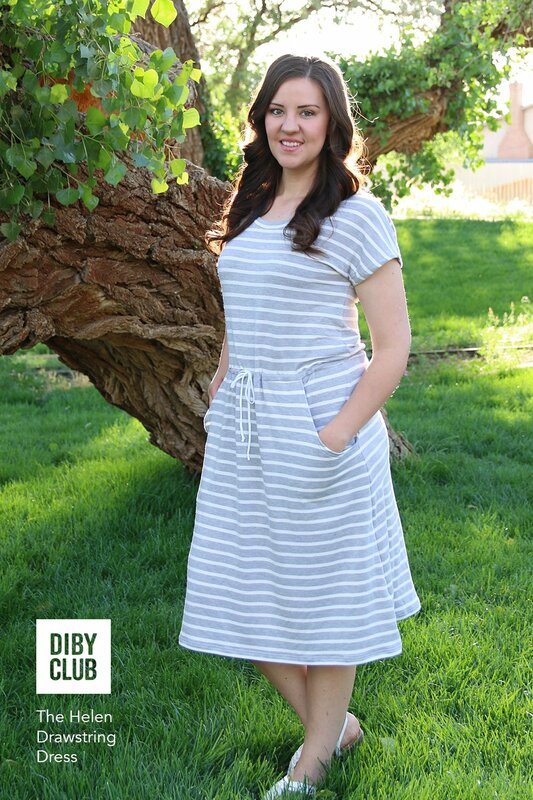 It’s the perfect summer dress. 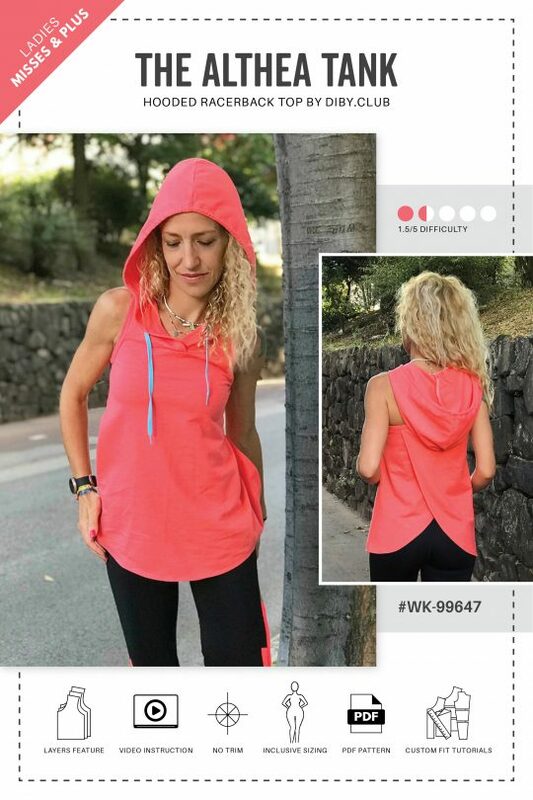 The detailed instructions give you the best customized fit. The instructions are easy to follow. 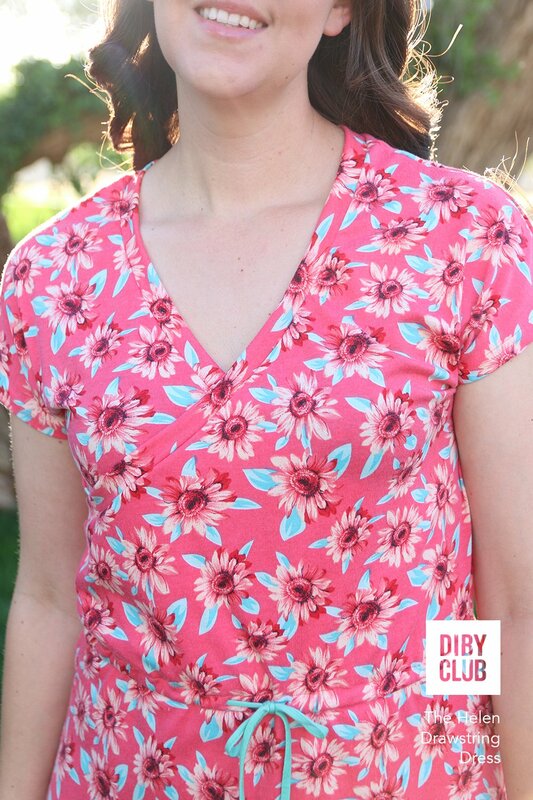 Once you work with DIBY Club pattern, you’re spoiled. 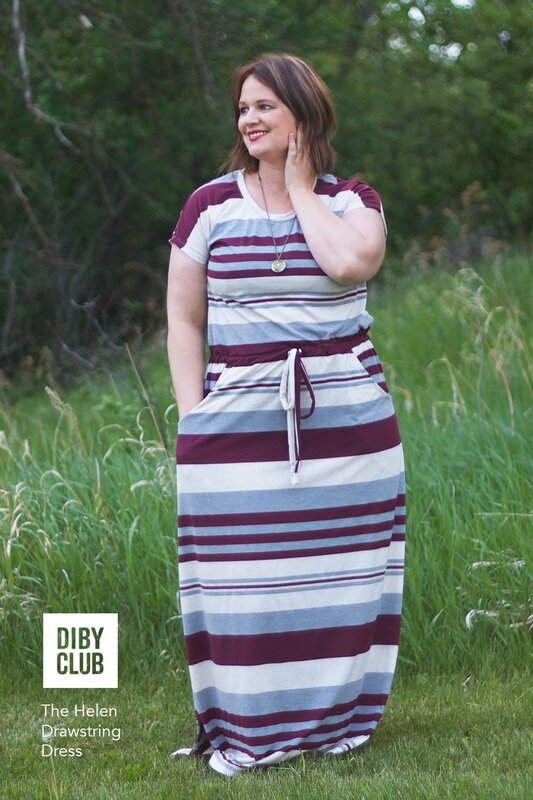 This is my absolute favorite summer dress! 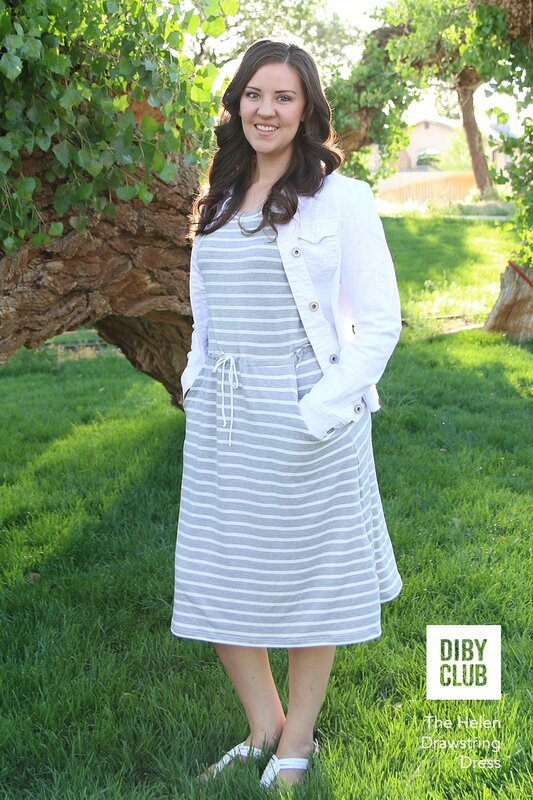 So easy to sew, and even easier to wear! 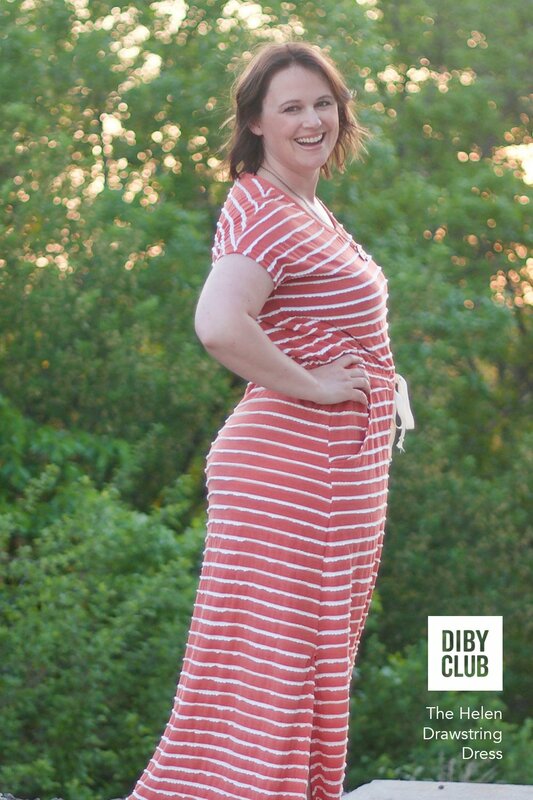 I love my DIBY club patterns!! The tutorials are perfect, and make it possible to make every pattern fit beautifully. It is a great pattern. I love the variations it has, the explanations, design and fit! 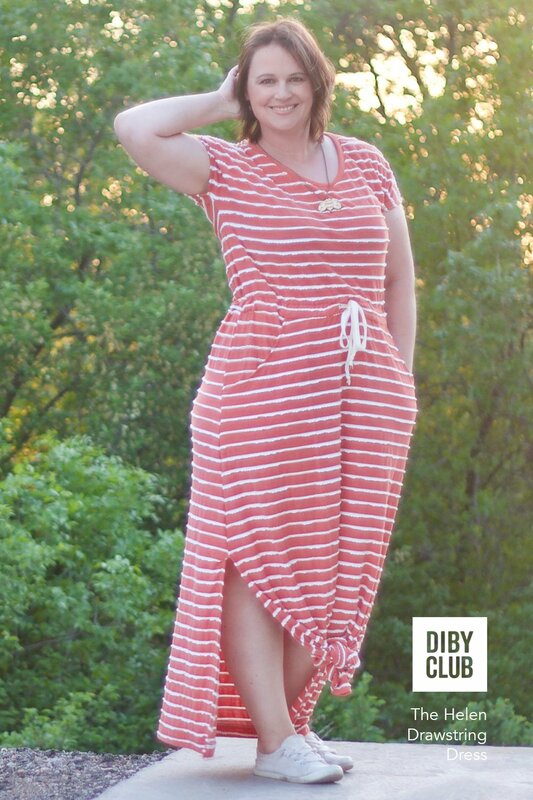 It is the perfect summer dress, that’s for sure. I made one up until now, I’m sure it is not the last one! 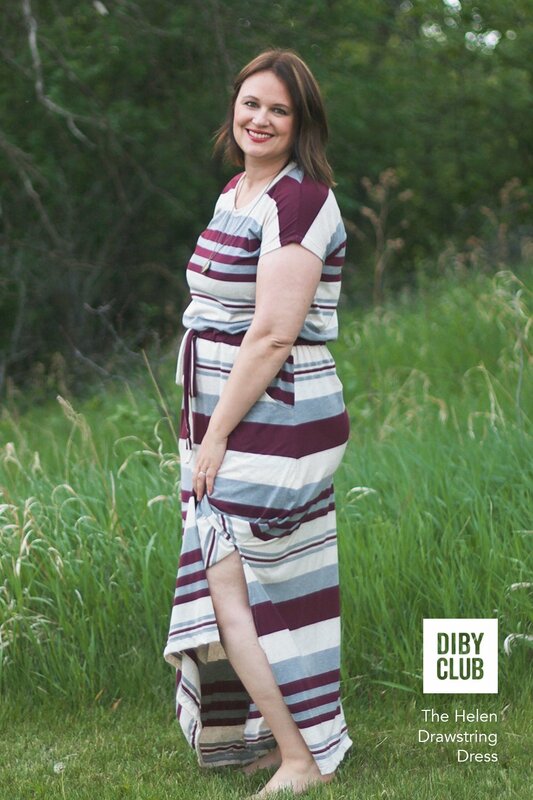 The DIBY fit advice sections never cease to amaze me. 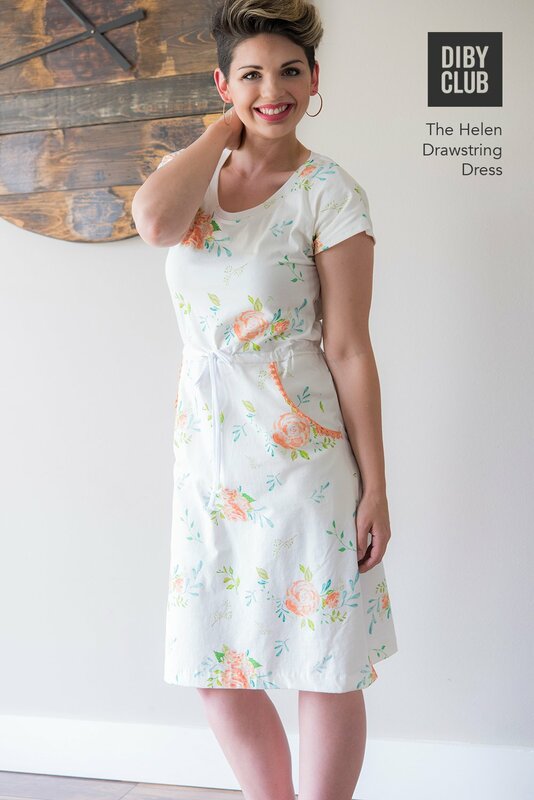 I love this dress pattern so hard. I have two so far and both get TONS of wear. Super thoughtful construction, just gorgeous from start to finish. 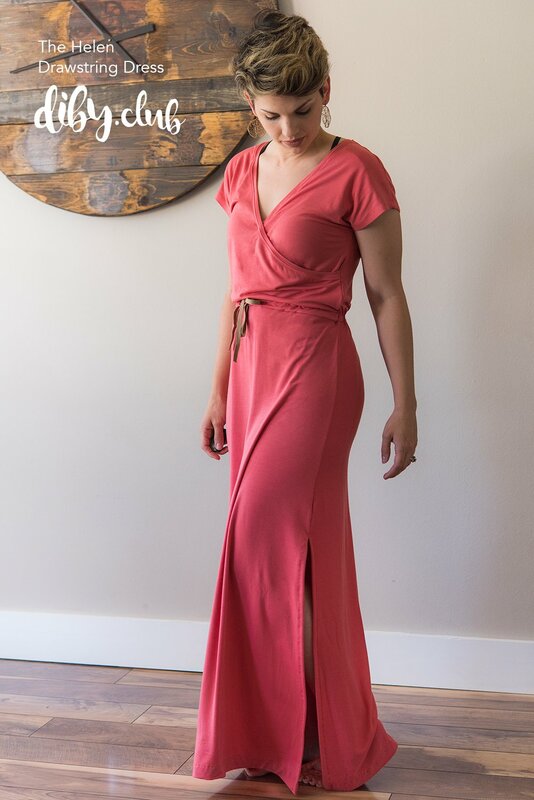 Absolutely the most comfortable dress I have made for myself. 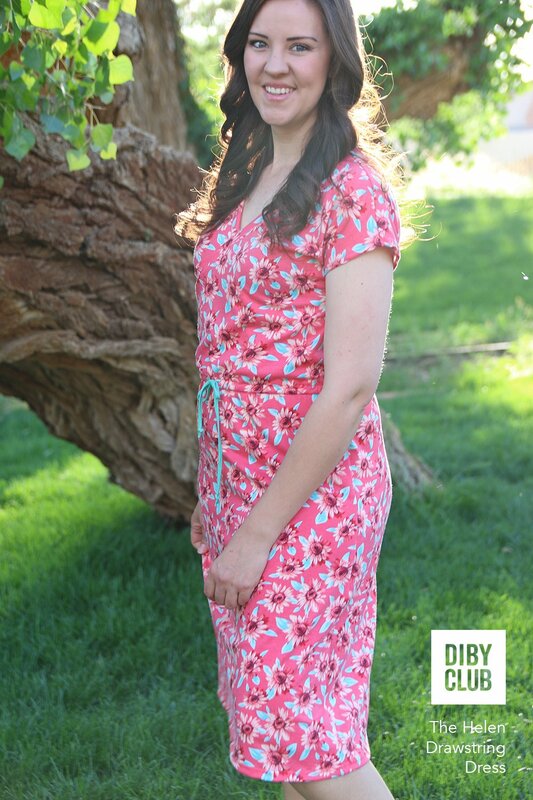 The pattern is easy to make and the directions are clear and easy to follow. 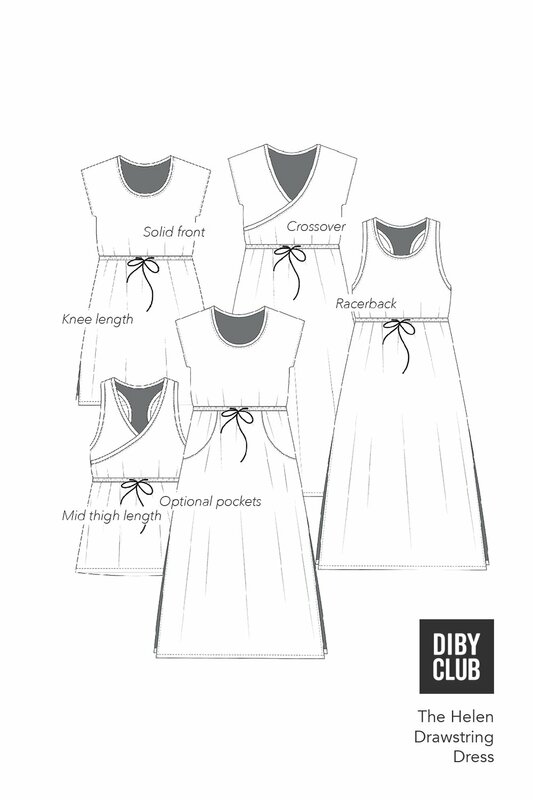 The pattern is easy to put together–didn’t have any issues following the instructions. 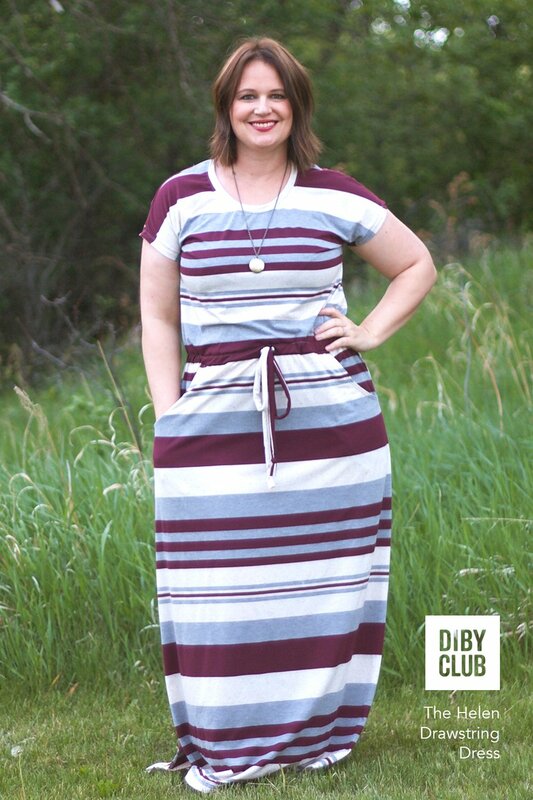 The dress is a nice and simple, and doesn’t take long to sew. 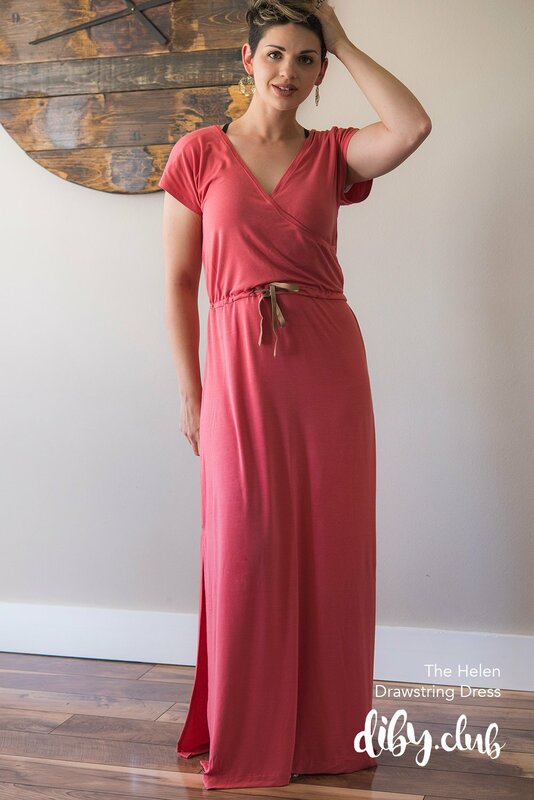 I have made a maxi, and 3 of the shorter version. Great pattern, super easy to follow instructions (even for grading and adding length). I would highly recommend! 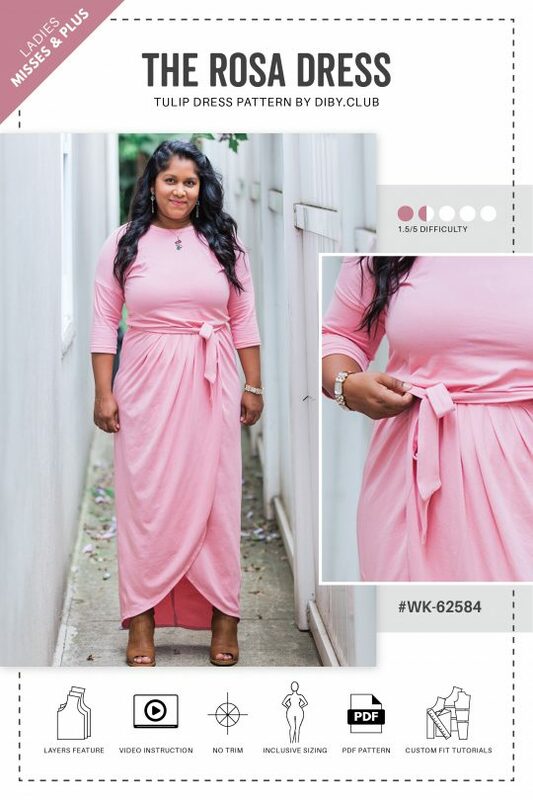 If you are on the fence about a drawstring dress since there are so many different companies and options GET THIS ONE! 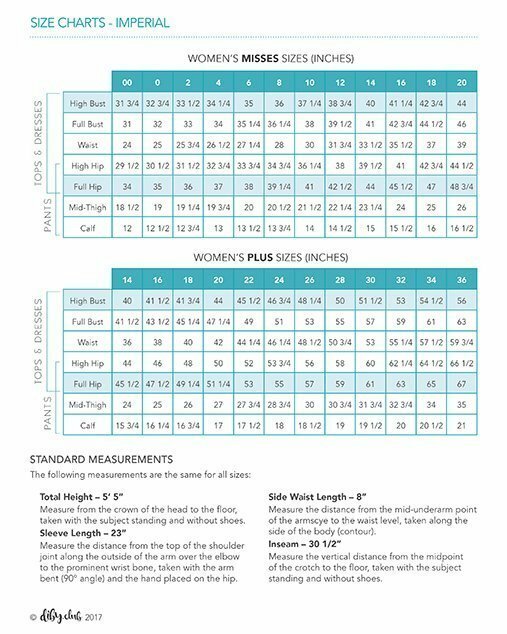 I have been sewing for 4 months and want to learn it all this pattern and company is amazing because on top of a great pattern they teach you how to get a custom fit like a full bust adjustment or for height. 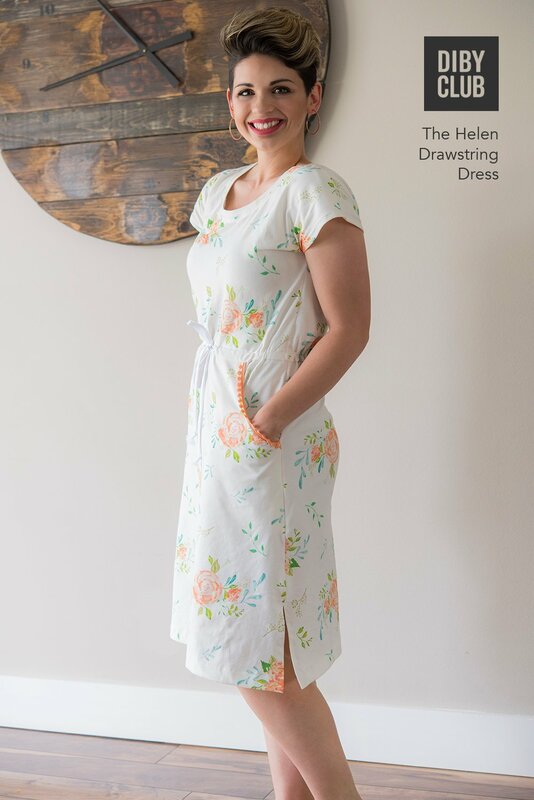 You will learn so much on top of getting a dress pattern. you won’t be disappointed ! Great pattern! I have received so many compliments on this dress. Came together so perfectly! LOVE this dress! 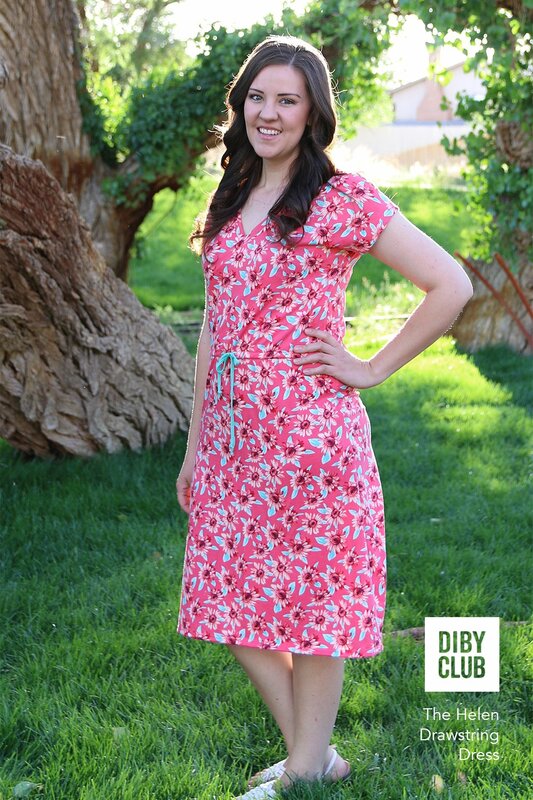 I made a knee length floral dress from triblend and it was so comfortable and flattering. It fit as expected, the instructions were clear and easy to follow, and I can’t wait to make five more. 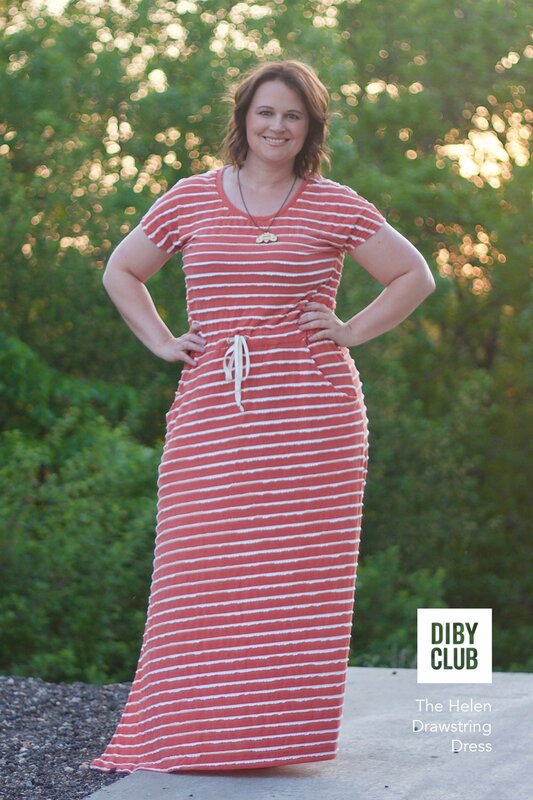 DIBY Club patterns are amazing. 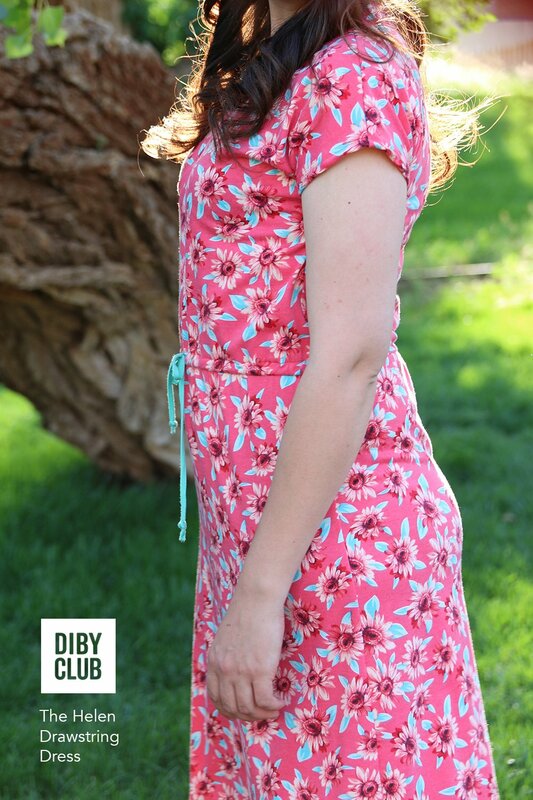 The dress is adorable and the pattern has great instructions with several helpful links to tutorials/videos for specific skills. I tried to do a full bust adjustment and found that process very confusing, but other than that it was easy to understand and I loved the finished product! 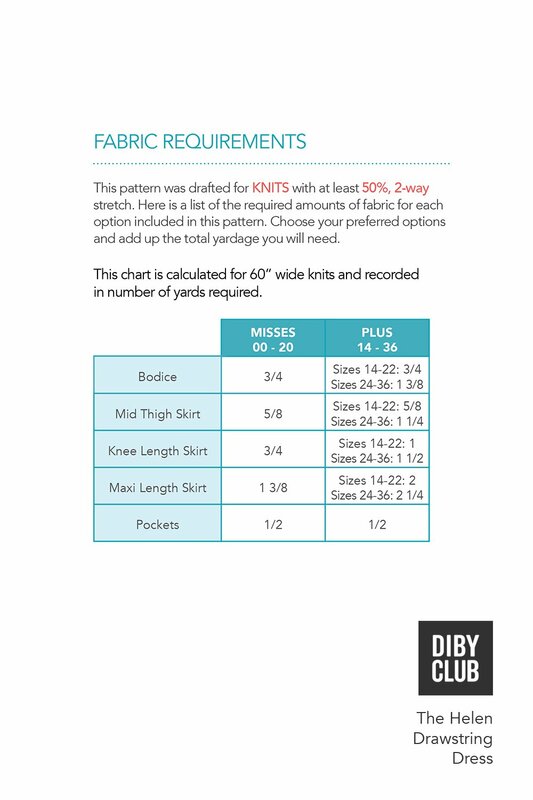 Also I made it without a serger and it worked fine, so if don’t have a serger, just pay attention to DIBY site’s resources on sewing knits with a sewing machine and go for it! 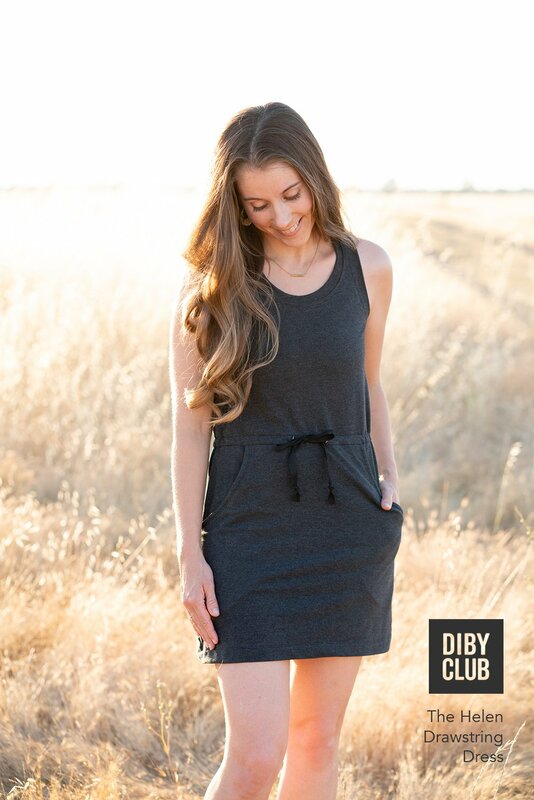 This is the most comfy dress I ever had and so easy to make! I was slightly scared of the casing because I thought it would be tricky but it really isn’t and the instructions are so easy to follow. I have already ordered more fabric to make another one.